Shares in a casino operator in Asia have crashed after its chairman went missing. Landing International Development owns one of South Korea's biggest casinos. Its stock has plunged by nearly 50% in Hong Kong since Thursday, when the company said it was "unable to contact or reach" chairman Yang Zhihui. Landing "does not expect that the [temporary] absence of Mr. Yang would have any material adverse impact on ... daily business operations and financial positions," the company said in a filing with the Hong Kong stock exchange. The casino and hotel owner is not the first Hong Kong-listed company to report the sudden disappearance of a top executive. One of China's top dairy firms, Huishan Dairy, saw its stock drop as much as 91% on a single day in March last year after losing contact with its treasury head Ge Kun. The company said three months later that it was also missing more than $350 million. 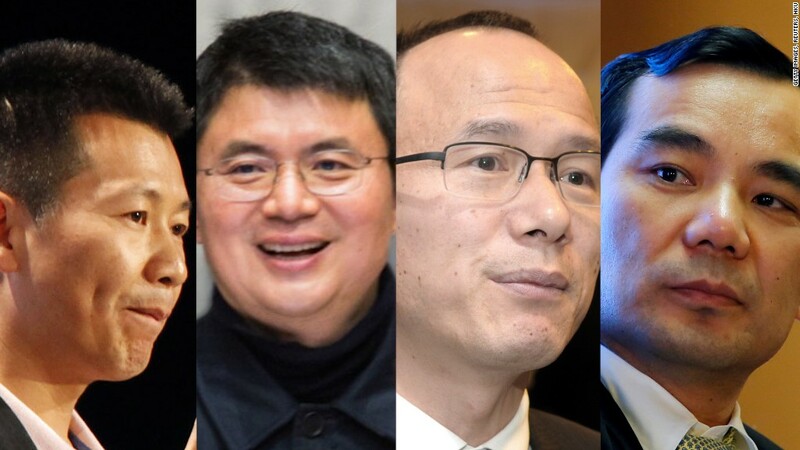 Several top executives of Chinese companies have mysteriously vanished from Hong Kong and China in recent years. Landing's stock price has been plummeting throughout August, after its plans to open a second casino in the Philippines came under attack from the government in Manila. 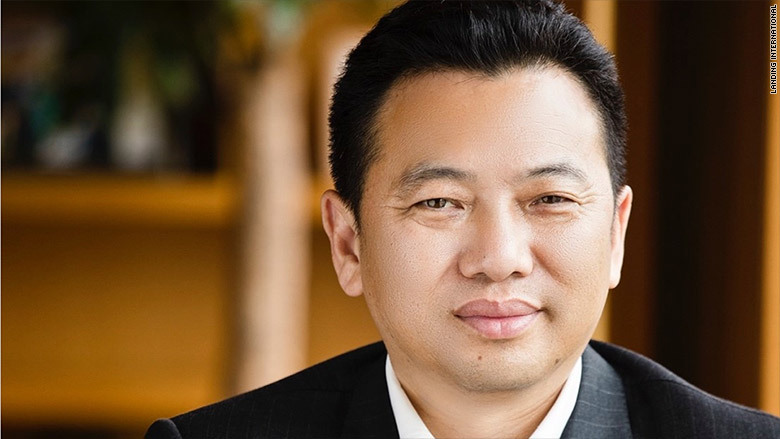 Casino firm Landing International says it has been "unable to contact or reach" its chairman, Yang Zhihui, since Thursday. Philippine President Rodrigo Duterte criticized a lease agreement between Landing and its local partner, the Nayong Pilipino Foundation, with his spokesman saying it was "grossly disadvantageous to the government." Duterte also decided to sack the entire board and management of Nayong Pilipino, the spokesman added. The presidential statement was made on August 7 just hours after Landing broke ground on the new resort in Manila, which it was planning to open by 2022. Landing said in a stock exchange filing at the time that it remained committed to continuing with the casino construction. "To the best knowledge of the company, the lease is legal, valid and enforceable," Landing said in the filing.